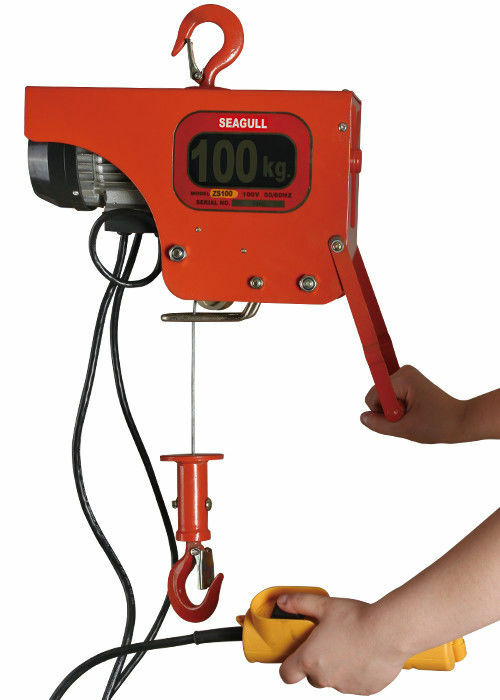 with this hoist; you can remain on the ground to control operations. Includes remote switch, 39ft. cable with cable guard, stopper and hook with safety latch.